Since 19th October 1990 all my business efforts tried to stay in my job as editor of the German PC Magazin. Soon my 20th year will start, but something changed. There is light at the end of tunnel! Nearly 20 years my German robot efforts made money, brought up my daughter, paid her studies, paid my cars, my home, my holydays! 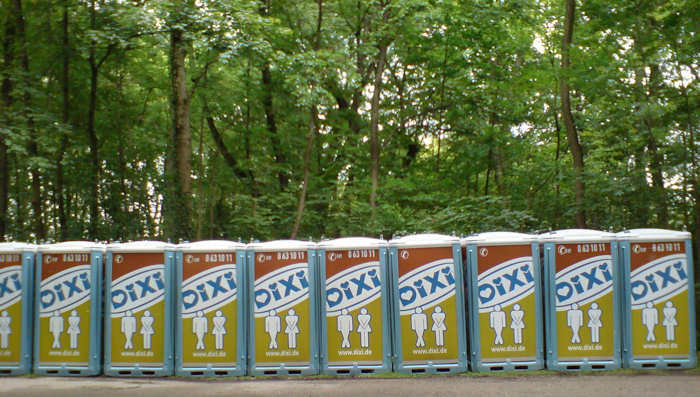 Did you know, that Germans produce most Dixi-Toilets worldwide? The first ten years the torture of the desktop job needed to be compensated by music, music, women and wine. My collection of CD-music was growing up worth more than 20.000 Deutche Mark. The next 10 years till now the torture of my desktop job needed to be compensated by SPAM online worldwide! Please enjoy a next package of my spoiled SPAM today! 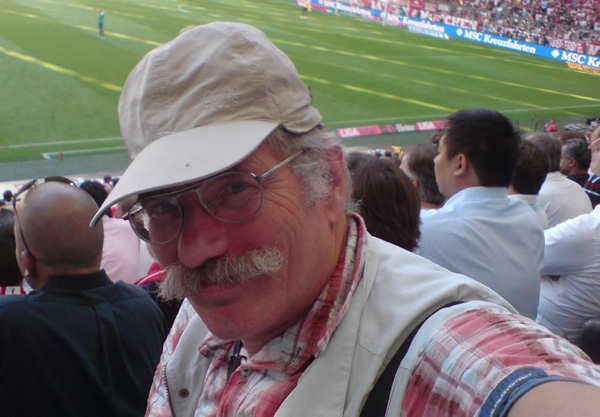 Similar like spreading world wide German Dixi Toilets my web-sites helped myself to relax. Some severe decent people detest my production with disgust. Rarely some friend stays connected online or on the phone. My friend Thomas in Hamburg is very used to my hostile energy. On the phone his friendly first greetings are mostly: “Hey, you arshole!” My other friend from my student days always asks, when he picks up the phone: “What you want?” But he doesn’t like phone calls. Similar like spreading world wide German Dixi Toilets my web-sites helped myself to relax. 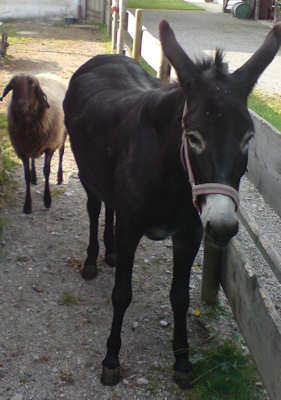 My woman Mimamai doesn’t care, what sounds her Old Donkey, her Walruss, is farting in the web world. 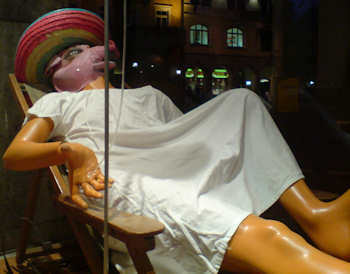 My woman Mimamai doesn’t care, what sounds her Old Donkey, her Walruss, is farting in the web world. And at home her man behaves the way, women want us to behave. Because no man can stand a nagging woman at home, he has to do everything to make her smile. Because no man can stand a nagging woman at home, he has to to change her mood to happiness in times of troubles. My boss in the job and my boss at home doesn’t complain much about me. When my fantasies don’t molest people with farts and floods of words, my dreams are travelling somehow and somewhere around the world. 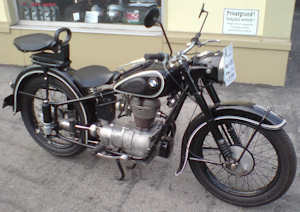 In my student years someone gave me a motor bike, a BMW from 1952, but my fingers couldn’t repair the machine. An all wheel vehicle will be to expensive in my old years, because money will go down rapidly. 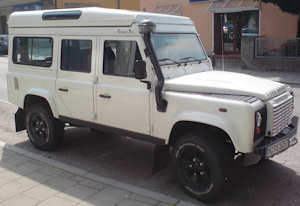 In this spoiler roof of this Rover Defender two people can sleep. But this roof costs nearly 7.000 Euro. Who cares what religious retarded SPAM about Advaita, Enlightenment, Meditation and all this religious junk is spread worldwide? 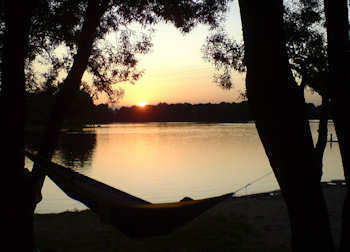 Again three weeks of holydays for my woman and me are beginning tomorrow! People thankfully serve tourists worldwide! At least Germans don’t occupy countries as soldiers like last century. Now tourists occupy the last resorts of nature. Money pays all services. In some years my poor old-age pension can't afford these entertainments anymore! Who cares?